When thinking about a loft conversion, you may not be aware that there are three different types of loft conversion to choose from. These different loft conversion options are all created in a different way, and some will be more expensive, and more extensive, than others. So what are the different types of loft conversion? 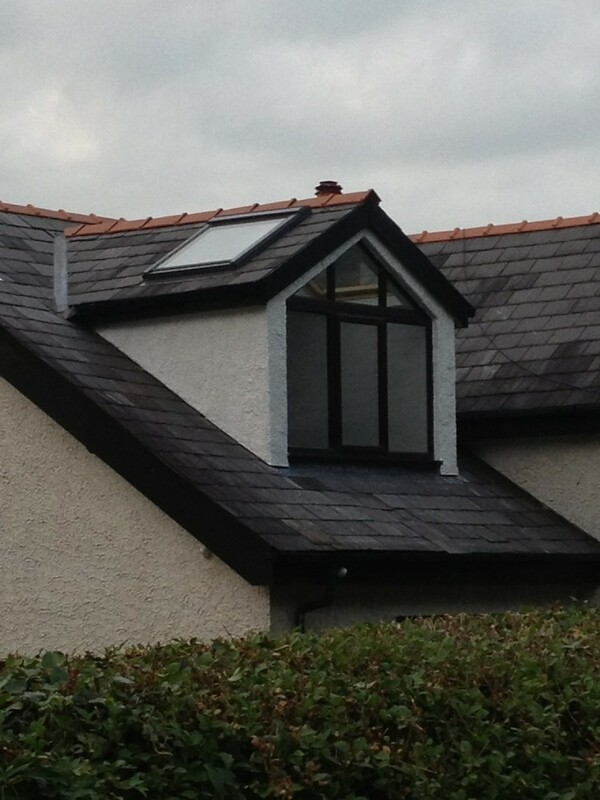 Well, here at Pinnacle Loft Conversions, we are Preston’s leading loft experts. As a result, we have produced this guide to all you need to know about loft conversion types. The internal loft conversion- this is the most common type of loft conversion, and it is also the least expensive option. For an internal loft conversion, your loft space is converted into a room, using only the space inside. Some small alterations will be necessary to the roof, but no external work will be required. As long as there is enough space and head height internally, an internal loft conversion could be the perfect option. The dormer loft conversion- this is a more expensive option, but it will provide more space and an increased head height. These are created by removing part of the roof, and building upwards to create a room that is a full height, with only one sloping ceiling at the back. Windows are also fitted into the extension and these can fill the room with natural light. The rebuild loft conversion- sometimes your loft space just isnt quite enough. So if you want to add more space, what are your options? Well, you could consider a full removal and rebuild conversion. Just as it sounds, this type of loft conversion involves removing your roof and rebuilding it around an architects design for your loft conversion. This is the most expensive option for your loft conversion. Why not contact the professionals at Pinnacle Loft Conversions for more information or to begin your loft conversion project?